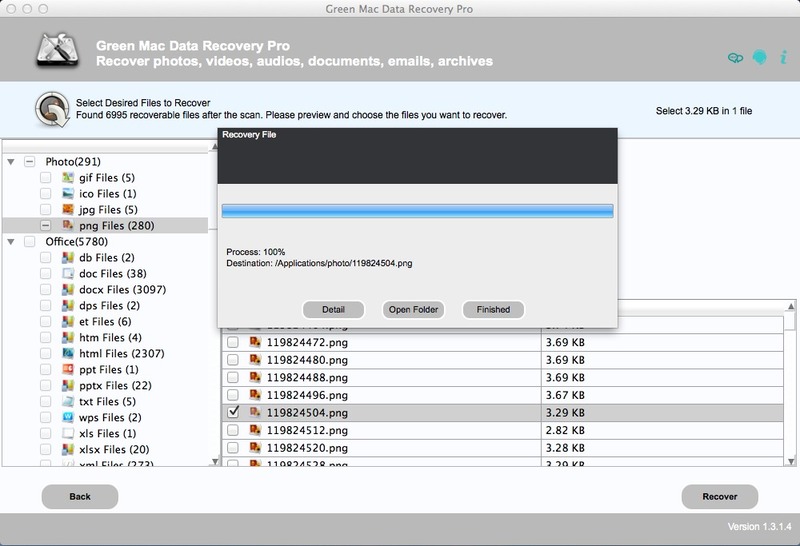 Is there a better alternative to Green Mac Data Recovery Pro? 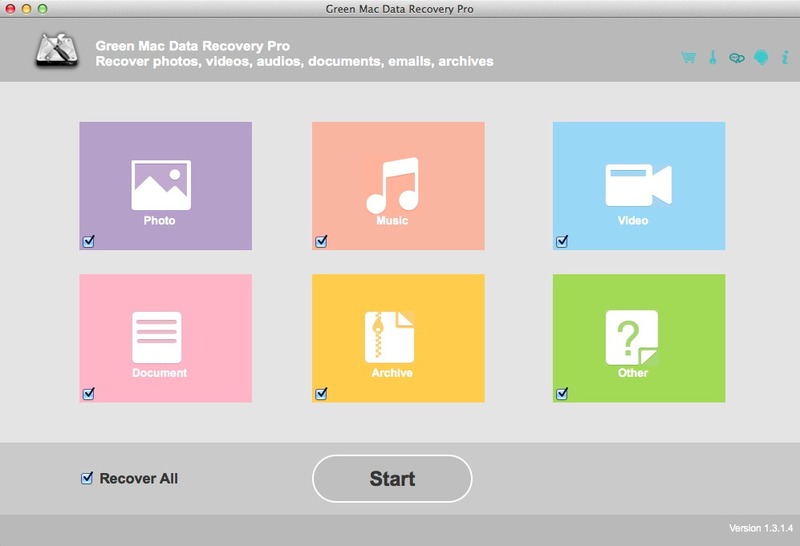 Is Green Mac Data Recovery Pro really the best app in Storage category? 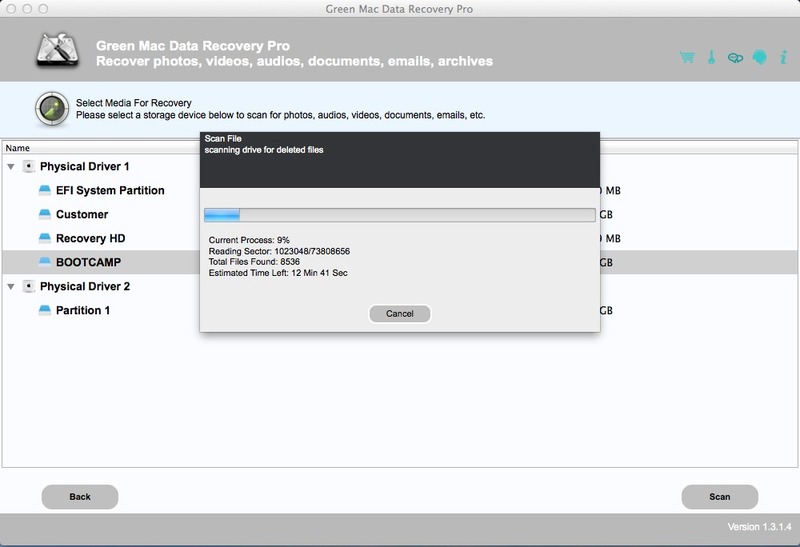 Will Green Mac Data Recovery Pro work good on macOS 10.13.4? Green Mac Data Recovery Pro enables you to recover lost or deleted document, photo, video, audio, email and other types of files with ease. 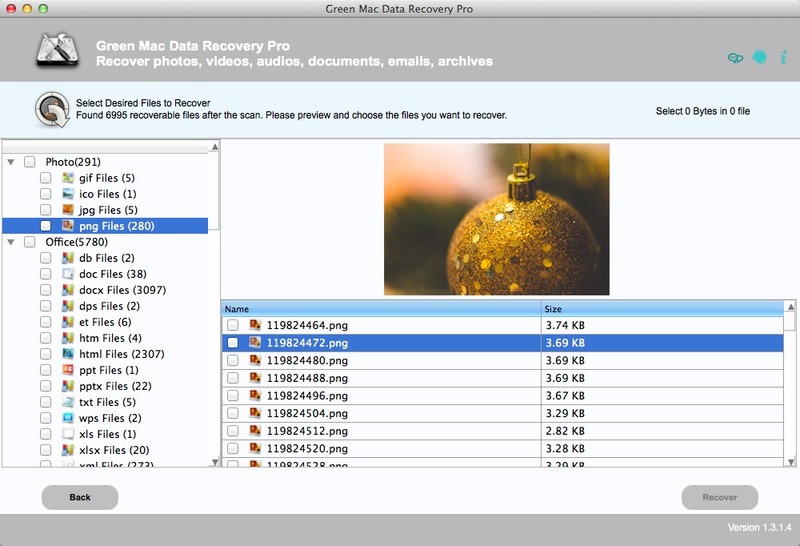 Recover All Lost Data On Mac Green Data Recovery Pro makes data recovery in Mac OS X super easy. With just one click of a button, it will run through all of its scanning functions and display a list of files that can be potentially recovered. You can even preview these files so that you can determine which ones can be successfully recovered. The software can restore lost or deleted documents, photos, videos, audio, emails and other types of files. 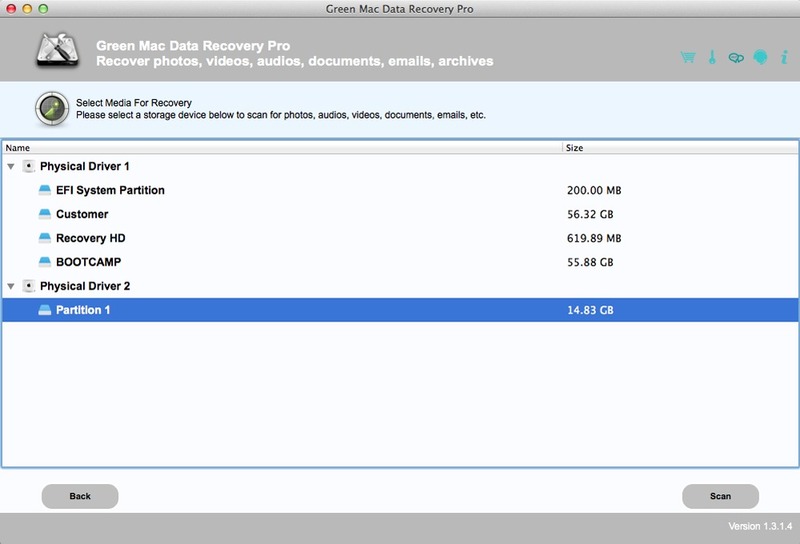 Green Mac Data Recovery Pro needs a review. Be the first to review this app and get the discussion started! Green Mac Data Recovery Pro needs a rating. Be the first to rate this app and get the discussion started!